All nonprofit radio stations use databases to analyze available donors and past contributors. However, some donors are only one-time contributors and their data may clog up systems. While one-time donors may give large donations such as legacy gifts, they clutter databases with old information. If a station’s marketing efforts have failed to get these individuals to donate again, it may be time to clear them from the system or archive their information. 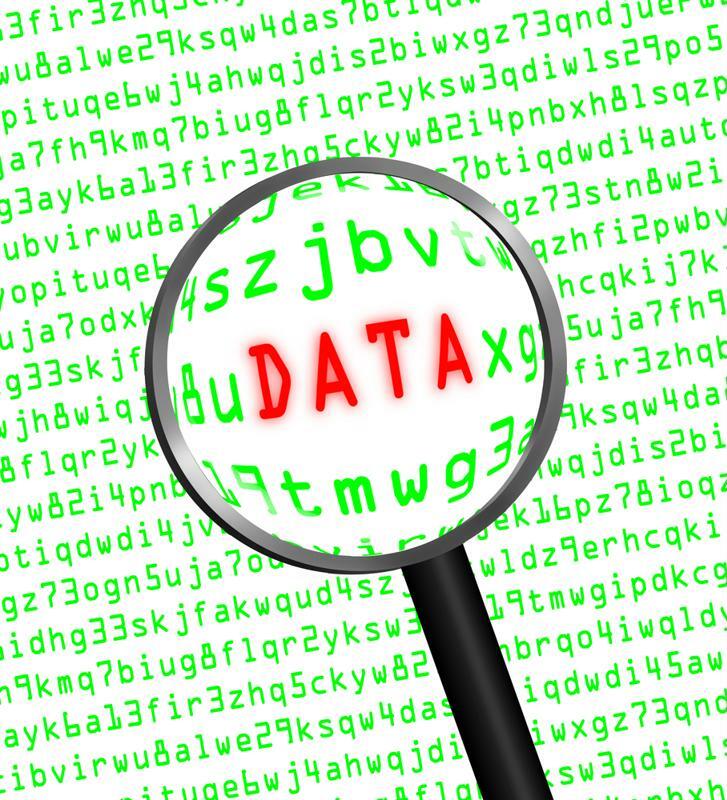 According to HubSpot, many databases are littered with old lead information. A way to combat this is by choosing one-time donors in your databases with donations under $20. These small contributions, while helpful, typically do not make up the majority of a nonprofit station’s income. Categorize these individuals in your database by highlighting their information and using search queries for <$20. This should give you an itemized list of old donors. Before you archive the donor information, send a final email to everyone whose one-time contributions add up to less than $20. According to Inc., your emails to these individuals should be clear, concise and to-the-point. Do not bog them down with old information, but do invite them to enjoy your station and what it has to offer one last time with a small contribution. Your data can be reorganized by separating old donors into a separate file. After waiting a week, see if any of the leads on your previously compiled list send donations. Individuals that do not provide a contribution should have their information archived. In a separate spreadsheet, duplicate the old document and set the unresponsive lead information into the new one. Keep this in an ARCHIVE folder and periodically reach out a few times a year to these consumers only.